CQWW SSB 2007 - 27/28th October 2007 - M6T was again operated by Andy, G4PIQ. This time as a single op all-band High Power entry. Andy performed well and submitted a report on 3830 with 6.6M points. 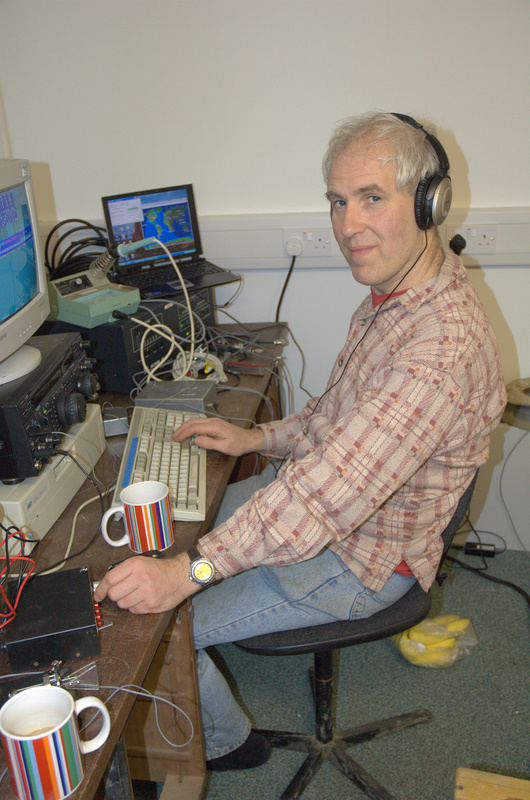 IARU HF 2007 - 14/15th July 2007 - GB7HQ was represented by some of the team on the 80m, 20m and 10m SSB entries. Details about all the other stations is on the GB7HQ website. CQWW CW 2006 - 25/26th November - M6T and M5X were QRV in the CW leg. M6T operated on 80m and M5X on 20m. Operators were Justin G4TSH (as M5X) and Andy G4PIQ (M6T). Andy's 3830 submission for M6T is here. CQWW SSB 2006 - 27/28th October - Steve (G0AEV) operated as G0KPW for the SSB leg of CQWW, in the single-op single band on 10m. See the 3830 submission here. The Martlesham DX & CG was founded off the back of a group of keen UK contesters who wanted to do a serious effort in CQWW contests - WPX and CQWW SSB. Bob Carpenter, G4BAH, started the station with a small collection of equipment and with several others in the team, built a very competitive radio contest station. Like some other stations in the multi-multi category, the whole thing is done "field-day" style. The aerial farm is built up over the preceding two weeks and then taken down on the Monday afterwards. The M6T and M7T station was originally based in Suffolk (SFK) and was about 10 miles west from Felixstowe Port on the East cost of England (JO02). The WAB square was TM24 for those operations. For M8T the station moved a few miles north of Ipswich in Suffolk, with the WAB TM25. In October 1999 and 2000 M6T was again used for the SSB leg of CQWW, in the same locations as for M8T. 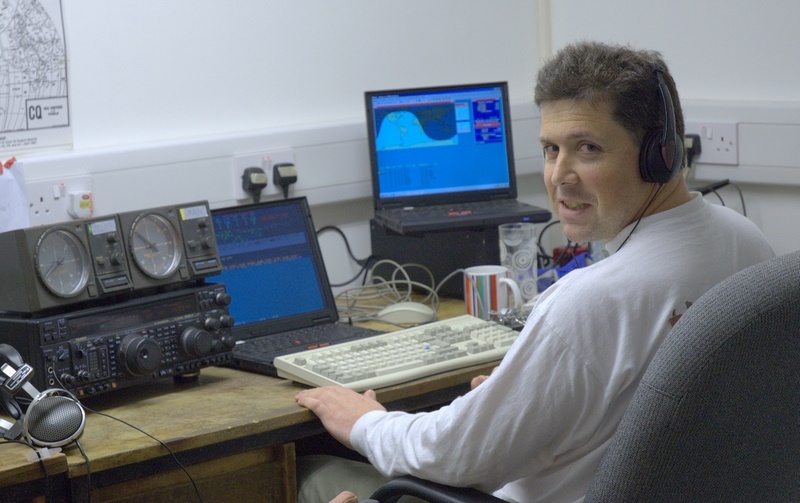 Bob has been keen on VHF operation for many years and has recently restarted VHF operation as G0KPW, locator JO02RF. The QSL manager for G0KPW and M6T, M7T and M8T is now Andy Cook, G4PIQ. All queries and QSLs for this call should go to him, via the bureaux or QTHR. If you have any difficulties, an alternative is "mrs (at) hatcher.org.uk" (G0WCW).